Google has reportedly shipped 2.4 million smart speakers in the first quarter of 2018. Amazon, 4 million in the same period. Though Amazon could be the new big player in the smart speaker market with its Alexa-powered Echo, it seems Google has been doing its best to keep up with the giant online retailer by managing to sell a record 2.4 million smart speakers in the first quarter of the current year. According to a report by Android Authority, which borrows data from research firm Strategy Analytics, Google sold 7,00,000 units of its Home smart speaker in the first quarter of 2017. This figure stands in sharp comparison with the record-breaking 2.4 million units it managed to sell during this year’s first quarter. It must be mentioned, however, that throughout the months of 2017’s first quarter, Google only sold the $129 Home. 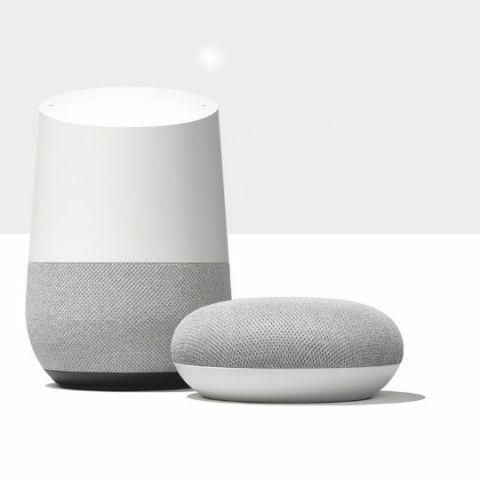 Since then, Google launched the smaller and less expensive Home Mini and the larger Home Max, thus allowing the company a more significant space in the smart speaker market. It is said in the report that Amazon also saw a healthy year-on-year growth of sales with their smart speakers: 2 million units in the first quarter of last year and 4 million units in the first quarter of this year. That’s a clear 102-percent increase in sales. In the meantime, Apple too made its foray into the smart speaker market with its HomePod. Having released the device in February 2018, Apple reportedly managed to sell 6,00,000 units of the HomePod in the first quarter of the year. Considering the increasingly diversified market share, which is now scattered with names like Google, Amazon, Alibaba, and Xiaomi, it’s safe to assume that there is no one global leader in the smart speaker market yet.